Happy Holidays to all our friends and family! May 2016 be filled with Peace, Love, and Prosperity. 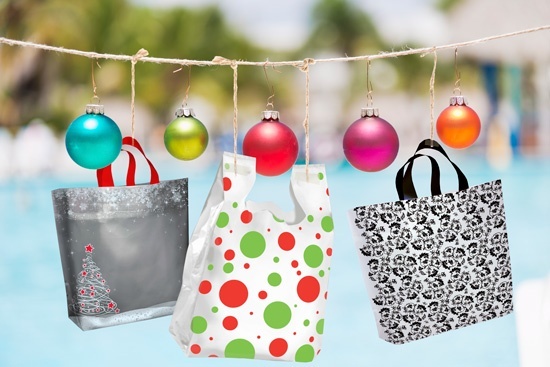 Holiday Stock Bags Update: Let the Celebrating Begin! Samples are on their way to you.